When shopping for a quality car, drivers may find themselves deliberating between the 2017 Mazda6 vs. the 2017 Volkswagen Jetta. However, consumers will find that the Mazda6 proves itself the superior vehicle in various areas, including performance, safety, and interior space. 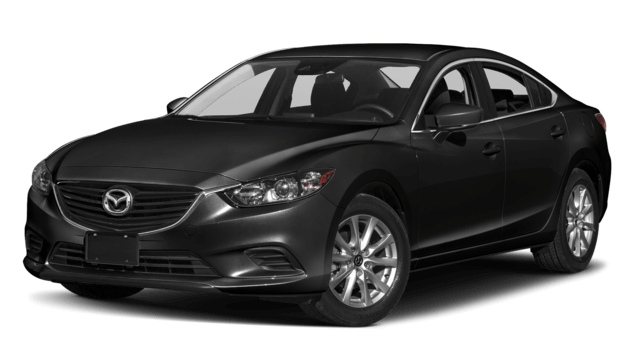 Read on to see where the Mazda6 excels before heading to Biggers Mazda for a tour and test drive. The Mazda6 comes equipped with a 2.5L engine with an output of 184 hp and 185 lb-ft of torque. The Jetta’s 1.4L engine produces a lesser 150 hp and 184 lb-ft of torque. You will also find the Mazda6 can speed from 0-60 mph in 7.3 seconds, while the Jetta takes 9.4 seconds to accelerate the same amount. In addition to engine power, the Mazda6 also excels in terms of suspension and handling. Because the Mazda6 has standard front and rear gas-charged shocks, you will experience higher control when you drive over rugged roads. You’ll have to deal with a bouncier ride in the Jetta because it doesn’t offer front gas-charged shocks. The Mazda6 also has smoother handling thanks to its longer 111.4-inch wheelbase – the Jetta’s wheelbase measures 104.4 inches. For an higher quality performance overall, drivers will want to get behind the wheel of the Mazda6. The 2017 Mazda6 also comes out in top in terms of safety features. When you choose the Grand Touring trim, you’ll get a Lane Departure Warning system that lets you know when your vehicle is starting to leave its lane markings. 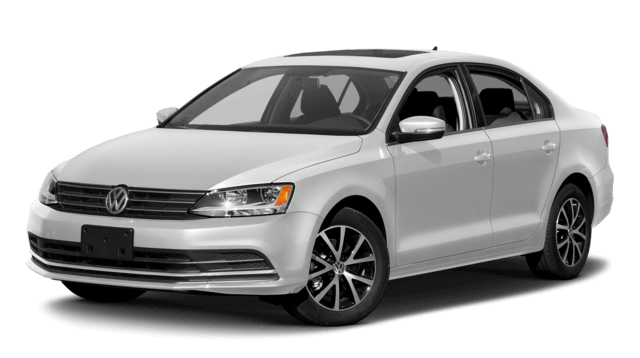 The Jetta doesn’t offer a Lane Departure Warning system at all, so you won’t have that extra bit of confidence on the road. The Mazda6 has also received a 5-Star Overall Safety Rating from the National Highway Traffic Safety Administration (NHTSA), while the Jetta only received a 4-Star Overall Safety Rating. The Mazda6 is a more convenient vehicle than the Jetta thanks to its surprisingly ample interior space for its segment. Because of its higher capacity for passengers and cargo the Mazda6 is rated a midsize car by the EPA, while the Jetta is rated a compact car. The Mazda6 has 5.6 cubic feet more passenger volume than the Jetta, which makes all the difference during long trips. Your passengers can enjoy headroom, legroom, and shoulder room than they would in a Jetta regardless of where they’re sitting in the vehicle. Now that you know why the 2017 Mazda6 bests its competition, it’s time to visit Biggers Mazda for a test drive! You won’t be able to fully experience the best features of the Mazda6 without getting behind the wheel. Visit our showroom today, or reach out to us online if you’d like to learn more before making an appointment.